Pentax announces, that adds a new black-and-silver version with retro-taste to their PENTAX Optio I-10 camera, launched earlier this year. 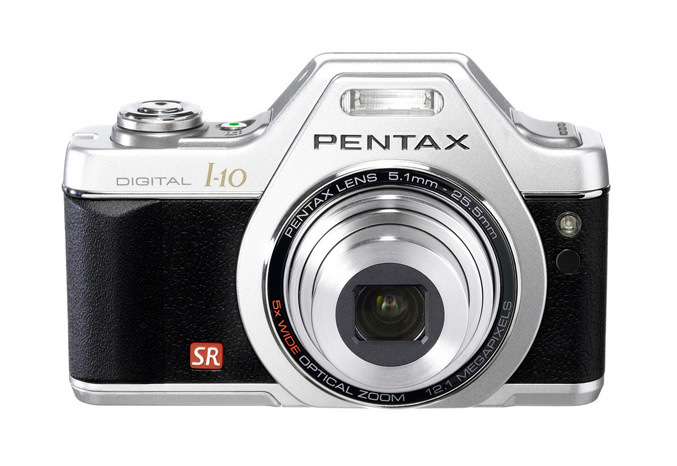 Called the PENTAX Optio I-10 Classic Silver, the new model shares the same features and specs like the old one – 12.1 megapixels sensor, 2.7″ LCD and 5X optical zoom lens offering a 28mm wide-angle coverage (in the 35mm format). But the new version was “created in response to users’ enthusiastic requests for a black-and-silver appearance reminiscent of the beloved SLR film cameras of the past”. Pentax is trying to achieve a retro-taste look of a classic SLR camera with combination of a black-colored front panel with textured-leather-like finish and silver-colored top and bottom panels. 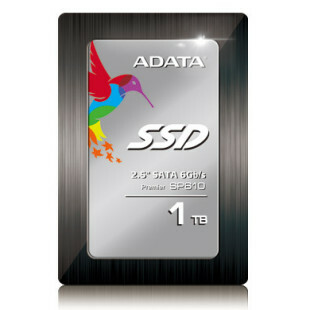 The new version is expect to be available soon.